Landscaping – Clean Sweep, Inc.
Clean Sweep’s professionals can keep your lawn and landscaping areas looking beautiful all year ’round. Beautiful landscaping doesn’t ‘just happen.’ If your property’s landscaped areas aren’t kept looking great, customers will definitely notice. This feature is one of the items that virtually every customer takes a look at each and every time they visit your property. 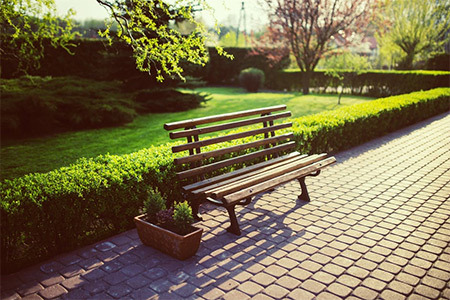 If you aren’t happy with the way your landscaped areas are currently being kept up, aren’t satisfied with the cost of upkeep, etc., then you owe it to your business to discuss it with one of our landscaping professionals. We encourage you to contact us for a free assessment and estimate for ongoing upkeep. Your plants — and your customers and tenants — will thank you for it!